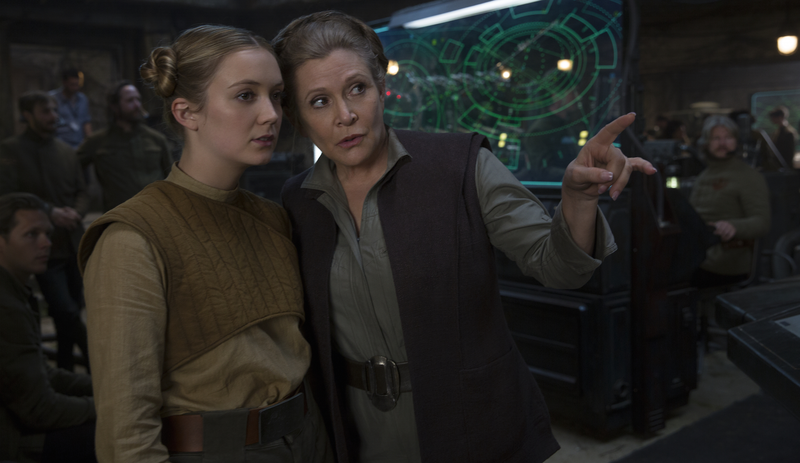 Billie Lourd, who portrayed Kaydel Ko Coninix in Star Wars: Episode VII - The Force Awakens, was born on this day in 1992. The 25-year-old American film actress is the daughter of the late Carrie Fisher, who portrayed Leia Organa in the original trilogy and Episodes VII and VIII. Carrie's daughter is set to reprise her role as Kaydel in Star Wars: Episode VIII - The Last Jedi. 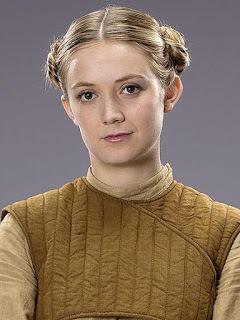 Kaydel is a female lieutenant and junior controller in the Resistance, a paramilitary organisation led by General Leia Organa against the forces of the First Order. During the assault on Starkiller Base, Connix coordinated communications between the T-70 X-wing pilots and their commanders. Outside of Star Wars, Billie Lourd also has a starring role in the television series Screams Queens on FOX.